Large legacy news organisations are investing heavily in their online expansion, a new Reuters Institute for the Study of Journalism (RISJ) report reveals. It is authored by Alessio Cornia, Annika Sehl, and Rasmus Kleis Nielsen, all of University of Oxford. The authors interviewed editors and managers from 25 private legacy new organisations based in Finland, France, Germany, Italy, Poland, and the United Kingdom. One of the study’s key findings was that every organisation was committed to expanding online, to “where the audience is”. The move to online is still a leap of faith. The large majority of the organisations’ revenues (80 to 90 per cent) come from legacy media, despite large online audiences. 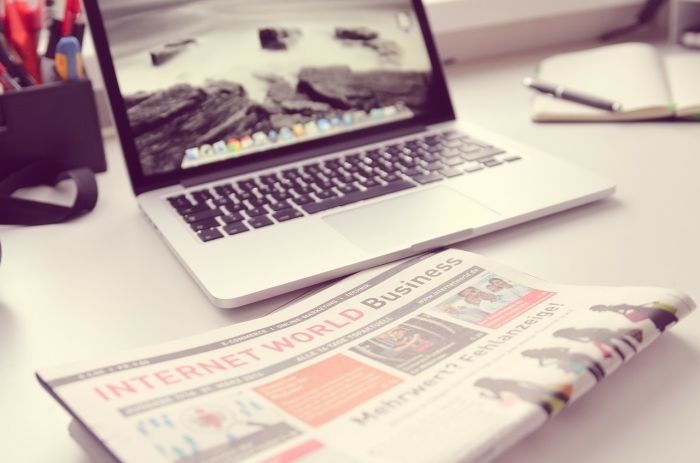 The difficulties in monetizing online success through advertisement sales are pushing the news organisations to experiment with new sources of income, the authors note. The report “Private sector media and digital news” is freely available on the RISJ website (open access). Picture: Untitled by TheAngryTeddy, licence CC0 1.0. Edited on 10.10.2016: An earlier version of this article used outdated affiliations for Alessio Cornia and Annika Sehl. They have now been corrected to Oxford.